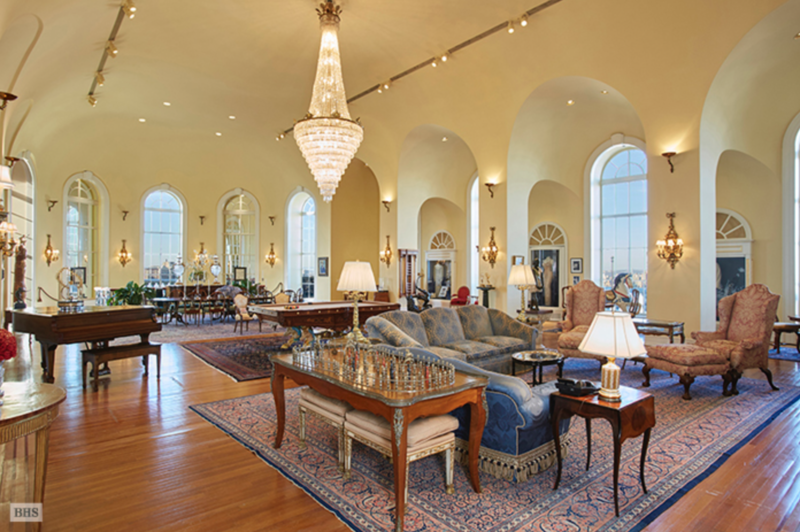 The home’s ballroom boasts 23-foot-ceilings, arched window areas and elaborate chandeliers. In Sunset Boulevard, actress Gloria Swanson plays a former silent film star waiting to be rediscovered by Cecile B. DeMille in the new era of “talkies” (sound movies). On Fifth Avenue in New York, the Pierre Hotel’s palatial triplex penthouse may be the sad real estate equivalent to Swanson’s desperate character—based on recent evidence. 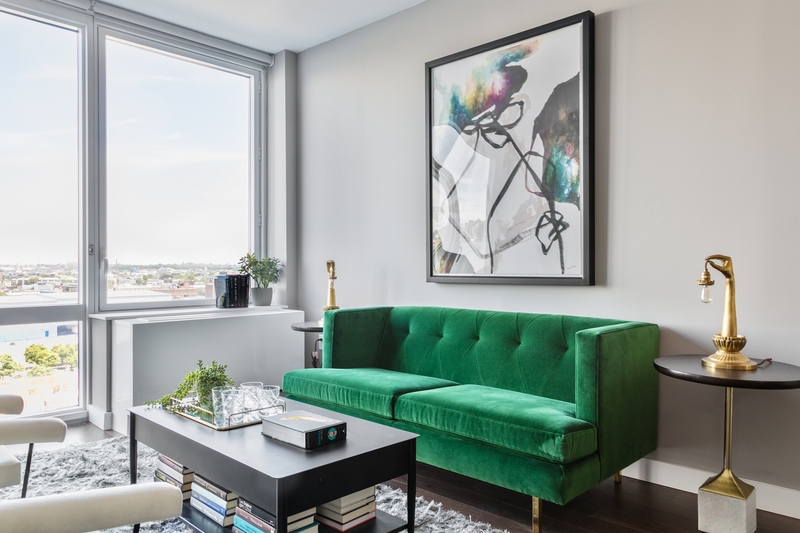 Like Swason’s character, the historic Pierre penthouse is a bygone treasure waiting to be rediscovered, but so far no one is buying, causing the unthinkable—the price has been slashed in half! Should we lament the opulent apartment who’s value fell from $125 million in 2013 to an inconceivable $63 million today? The Pierre Hotel’s iconic mansard rooftop perched above the triplex penthouse. 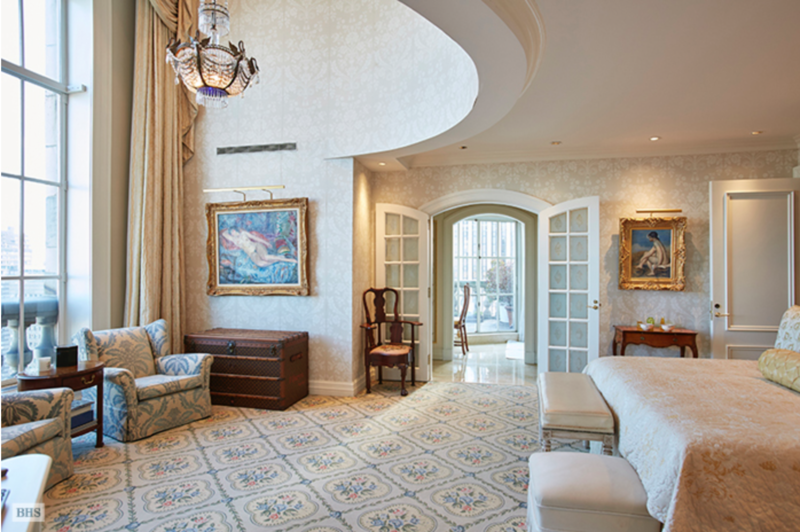 The home’s ballroom boasts 23-foot-ceilings, window archways and elaborate chandeliers. It’s hard to pity a luxury New York City landmark, but this fall from grace is shocking given the bullish Manhattan real estate market which broke records for expensive home sales records in 2014. 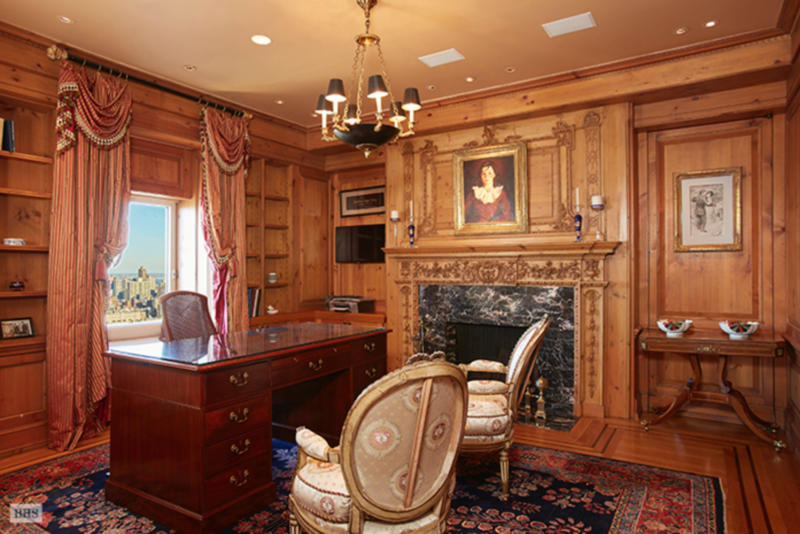 The penthouse was formerly owned by the late Martin Zweig, financial expert and stock market crash predictor, whose widow later downgraded to an apartment on a lower floor, according to Curbed. 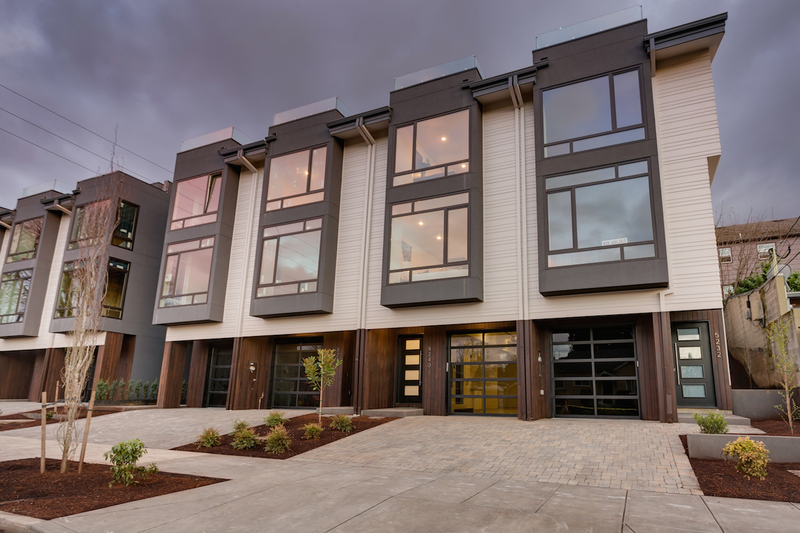 The prominent triplex also was featured in movies such as Arthur and Meet Joe Black. 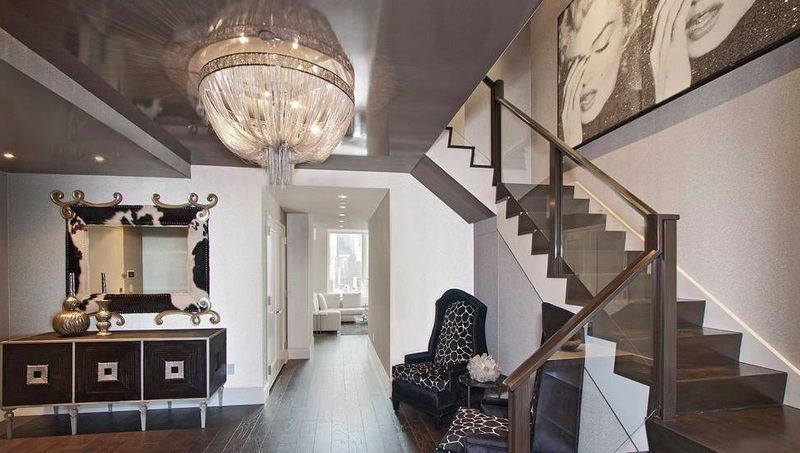 So why won’t anyone pony up an amount worthy of the Pierre penthouse’s former glory? And what triggered its precipitous devaluation? The most obvious reasons: it was grossly overpriced and/or the impact of nearby contemporary skyscrapers are undercutting it. 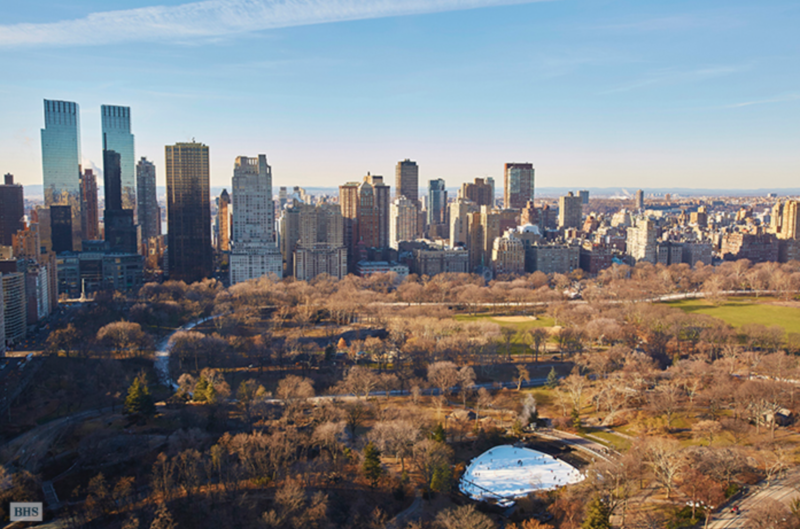 Mega towers are popping up along 57th Street’s billionaire row with enviable views of Central Park, modern features and luxurious amenities—usually for less investment than the nearby Pierre penthouse’s original asking price. The famous penthouse was featured in the films Arthur and Meet Joe Black. The paneled library with fireplace. The 16-room French chateau apartment at 795 Fifth Avenue—with the mansard roof that has become a Manhattan skyline icon—was first listed in the spring of 2013 for $125 million. By December the price was cut to $95 million before it was taken off the market again on Christmas Eve according to Curbed. 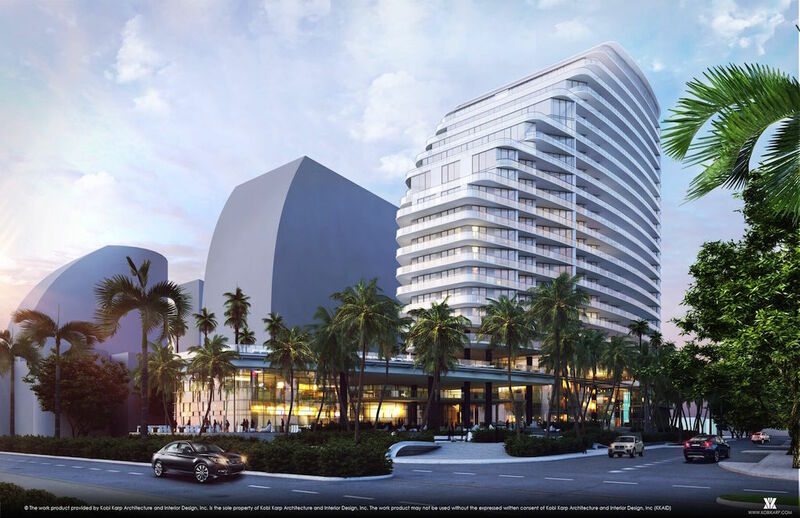 It recently re-emerged priced to sell, via Brown Harris Stevens, with the half-off discount of $63 million. Built in 1929, the “five or more bedrooms” Pierre Hotel penthouse still retains its classic New York majesty with elaborate chandeliers dangling from 23-foot ballroom ceilings, cozy sitting rooms, a paneled library, four fireplaces, an interior elevator, terraces in each of the building’s four corners, and one of Manhattan’s best views of Central Park. The apartment features panoramic terraces at each of the four corners of the building. 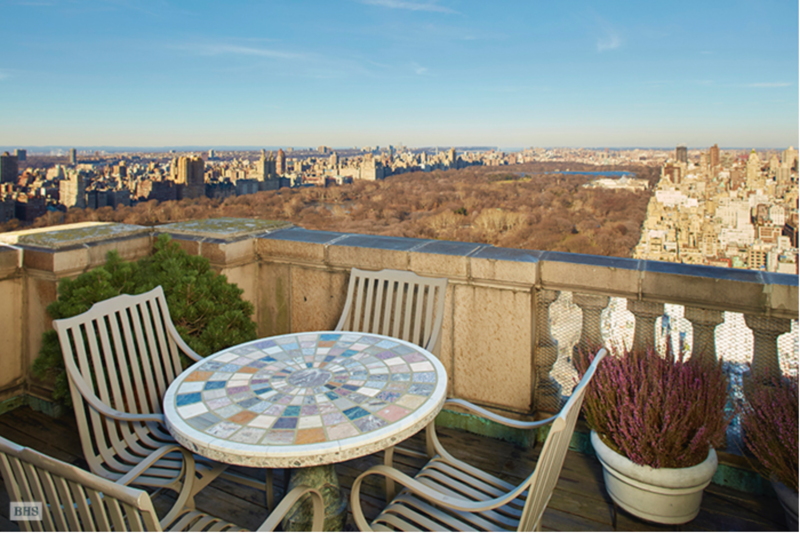 The Pierre penthouse has one of Manhattan’s best views of Central Park. 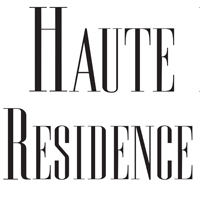 In Sunset Boulevard, Swanson’s character says, “The stars are ageless, aren’t they?” In the age of these whippersnapper modern skyscrapers, the owner of the Pierre Hotel penthouse certainly hopes so. 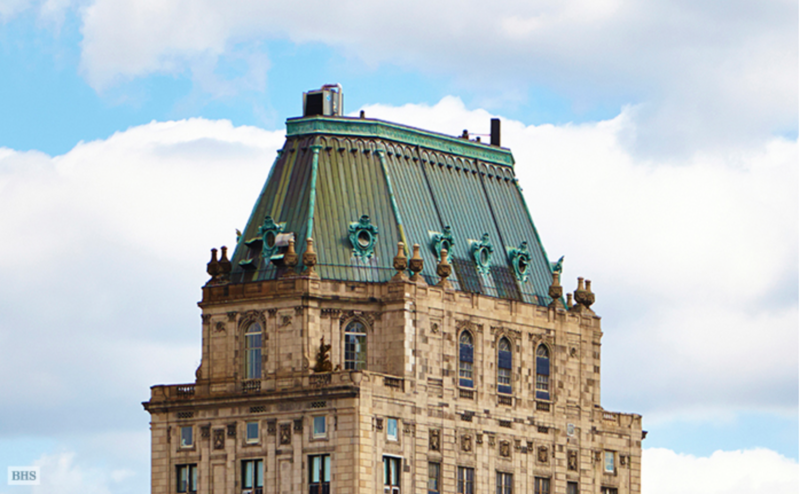 Once owned by J. Paul Getty, the Pierre is the tallest prewar building along Central Park which includes the luxury hotel and private residences such as the penthouse triplex. Now it’s searching for a modern-day Getty or Rockefeller to save the day. But more than likely, it will take an old-fashioned oligarch with old money.